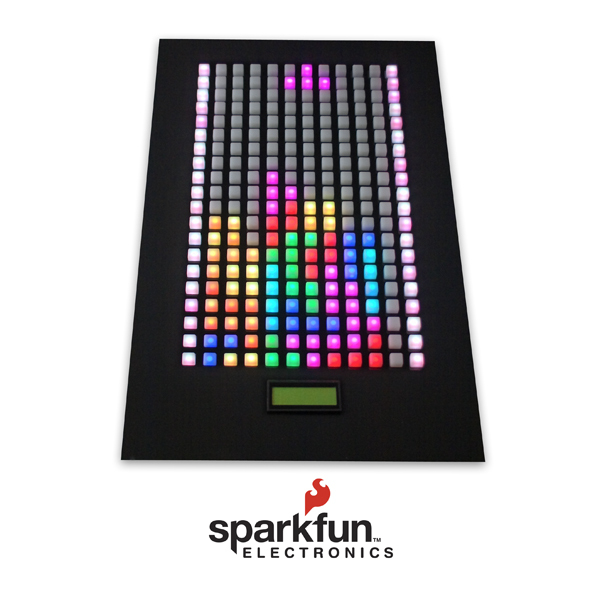 This is hard for me to explain concisely and well, so I’ll just slap up the image, direct you to the details of construction, and let you marvel at the interactive touch-board LED-based tetris game. The full write-up is extensive and very interesting. There are pictures of the 2×2 board that is the basis for the entire system. But as awesome as it would be to have this, their estimate for pricing is around $1500. I believe that’s a touch more than the wife would let me spend. I was just discussing at work today with a colleague the topic of the construction of the great pyramids. I posted on the site here last year a bit about new thinking on the process, and today found another article about possible casting work done in the creation of the pyramids. The widely accepted theory-that the pyramids were crafted of carved-out giant limestone blocks that workers carried up ramps-had not only not been embraced by everyone, but as important had quite a number of holes. According to the caller, the mysteries had actually been solved by Joseph Davidovits, Director of the Geopolymer Institute in St. Quentin, France, more than two decades ago. Davidovits claimed that the stones of the pyramids were actually made of a very early form of concrete created using a mixture of limestone, clay, lime, and water.